A good mascara is my jam. Yes, I have fleeting obsessions with different eye shadow palettes, and own approximately 3276 dewy-finish concealers, but the product I hold dearest has to be mascara. And I think I might have just found the one. It's YSL's new Mascara Volume Effect Faux Cils The Curler (£26), a wand so fancy it more than deserves its mega-chic name. Before I explain just why it's so brilliant—and before you make any judgements on whether it might be the mascara for you too—it's helpful to note my specific mascara tastes: I like big, fat, wet mascaras. You know the ones—they slick on and are quick to clump if you haven't quite developed the knack for them. I like mascara that look lacquered, and that cosset each individual lash with plenty of product. I simply like mega mascaras, and that's exactly what this one is. I usually go for fluffy, nylon-bristled wands, but this one is made of silicone and fibres weaved together in a rather novel design. 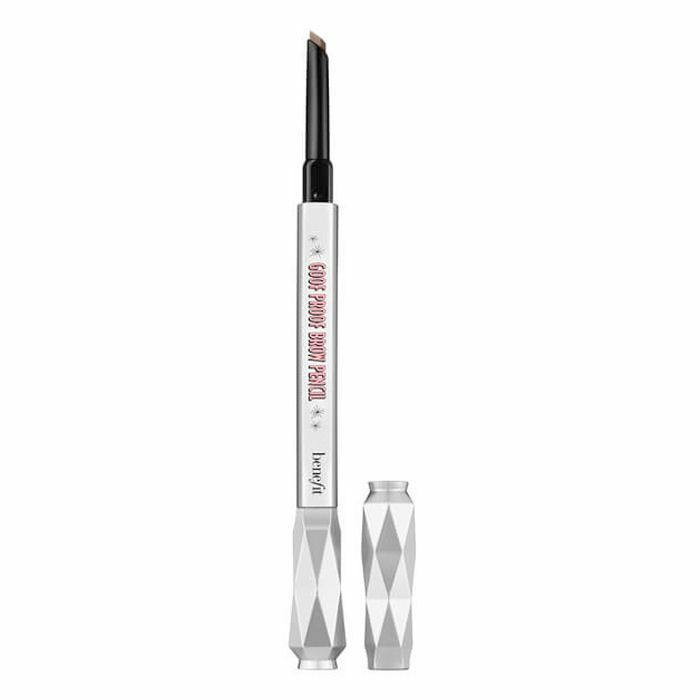 It's curled (to help curl the lashes—duh) but has a flat side that adds lift and definition. The brush itself is brilliant, helping you catch each and every lash—you'll have heard that before, but this really delivers on that promise. Where I think this mascara is truly special, though, is in the formula. It's gloopy and waxy, so it coats each lash heavily, but without weighing them down or turning them into four spikes—nobody wants that. It dries fairly quickly and the finished effect is pretty feathery. To prove how much of a difference it makes to lashes, take a look at the picture below where I'm wearing it on the right eye only. You can see how much the mascara has lifted and fanned out my lashes. In fact, I think it looks as though I have double the amount of hairs than I actually own. Next, take a look at it on both eyes below. It's so densely black that I look as though I have liquid liner on—considering I can't apply that for love nor money, I'm pretty pleased with this shortcut to more defined eyes. 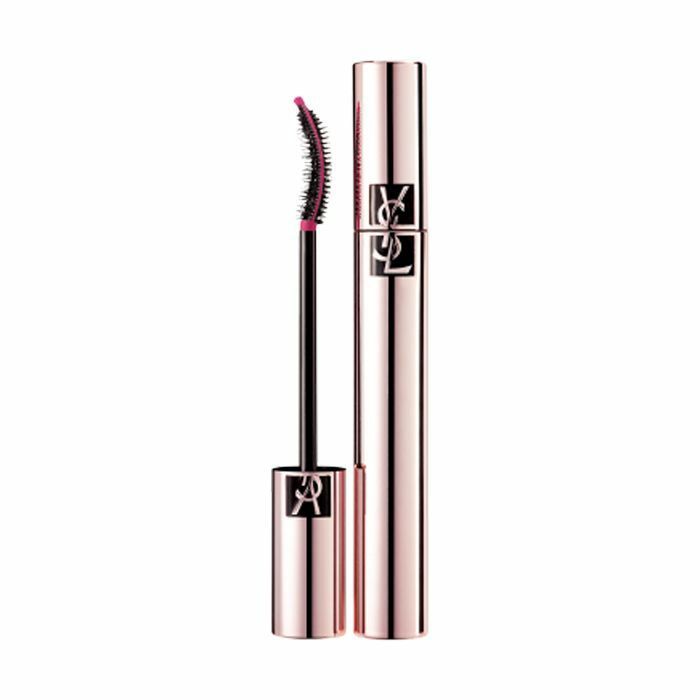 I guess what I'm trying to say is that if you're having a bit of a tough time with your current mascara selection, give YSL's new baby a go—it's like a gift sent down by the lash gods. 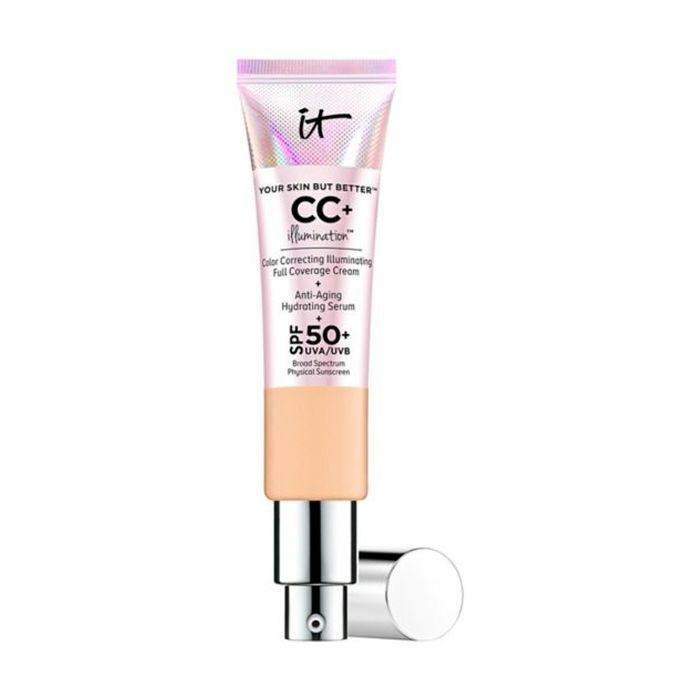 As for the rest of the face—here's the makeup items I"m loving right now (and wearing in the photos above). The glowiest base to ever exist. My brows take a lot of filling in, but this pencil keeps them looking natural. 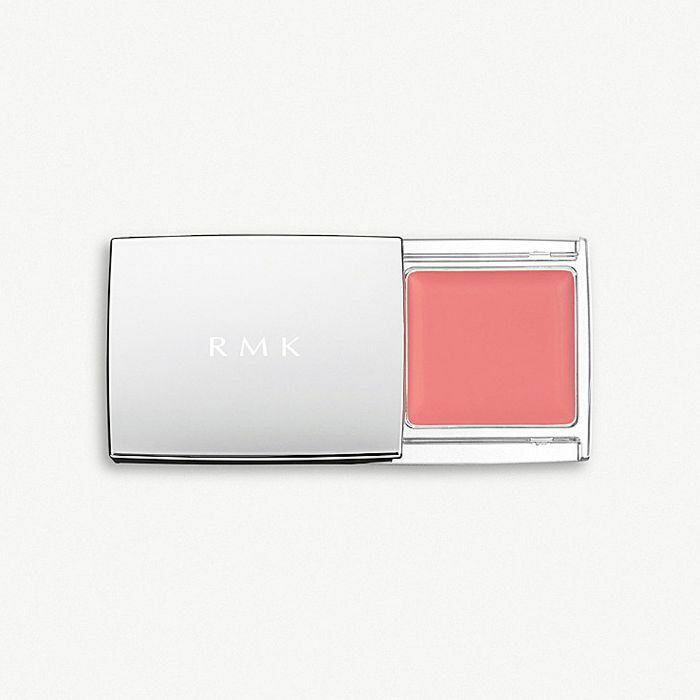 A really creamy formula that I use to apply a soft sphere of colour on the apples of my cheeks. 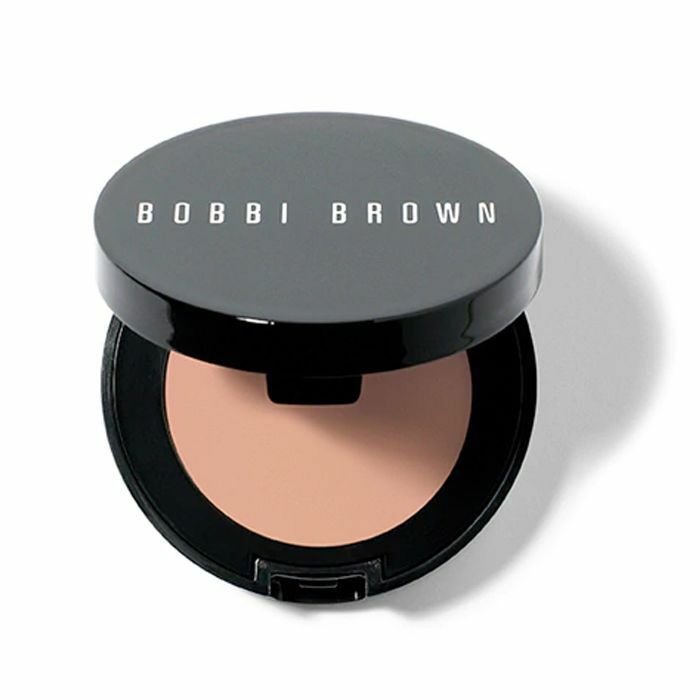 My dark circles are a force to be reckoned with, but Bobbi Brown's heavy duty concealer brightens them like nothing else I've tried.